Game director explains why the costume is so revered. Lightning will sport a new look in Lightning Returns: Final Fantasy XIII and there’s a meaning behind her new costume and the colour of the same, and here’s the directive Tetsuya Nomura, the designer of the costume, got from game director Motomu Toriyama. Lightning is said to liberate souls in the game and it will be her last game because she is tasked by the maker Bhunivelze to save all these souls before the world ends. 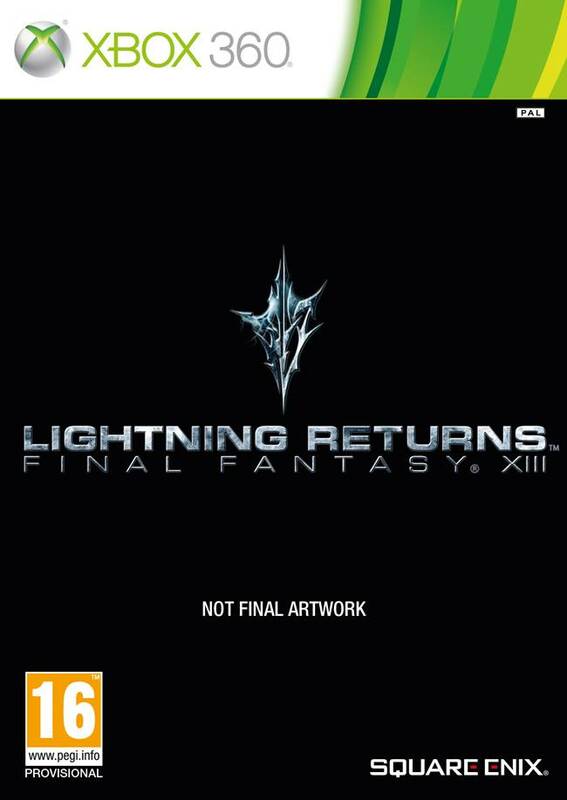 “We got [Tetsuya] Nomura to design Lightning for what will be her last fight. We asked him to represent her with the word ‘strength’ as the focus,” director Toriyama said. The game seems to be shaping up to be good, and based on our previous details, it looks like Square Enix may have finally nailed it. It will be released on the PS3 and Xbox 360 sometime this year.